Quotes Best Friend Quotes Sometimes having fun with your best friend is all the therapy you need. 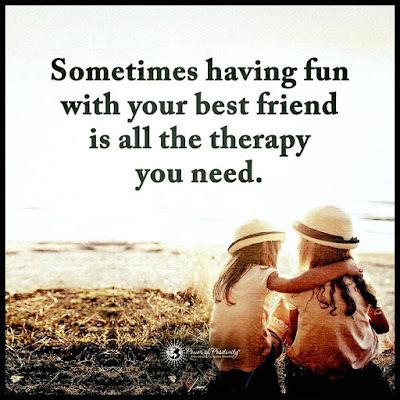 Sometimes having fun with your best friend is all the therapy you need. Have Faith, Your attitude affects the outcome. It costs $0.00 to be grateful for what you have. Prayer For Hope Peace And Joy.